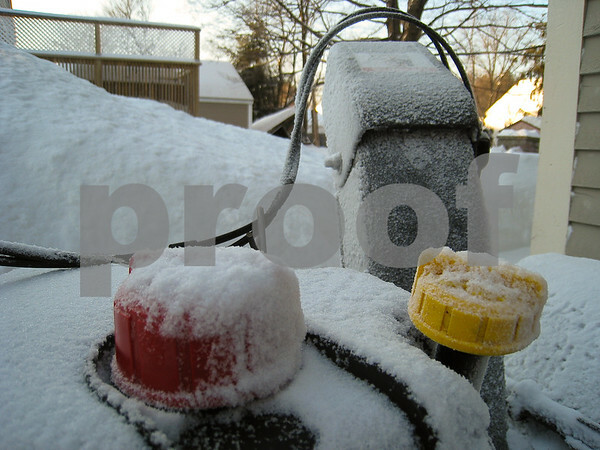 I can't say enough about my snow blower. Next to my wife, he is my bestest buddy. I felt that I owed him a tribute after the work he did last night and this morning. Keep on truckin' little fella! This is cool and brilliant idea! Should do the same for my snow blower. Oh man, you're right. It does sound that way. Not sure how that would work with a snow blower. Hopefully, the blades wouldn't be involved. Ouch!